After hiring the right team to develop your app, you’ve spent months following the app development life cycle and it’s now live on the app store. You have also stacked the deck in your favor by optimizing your app storelisting so that your app shows up at the top of searches and gets more downloads. But an app doesn’t operate on the “set and forget” principle. Like a car, your app needs constant care and upkeep in order to meet people’s expectations. If you don’t have ongoing maintenance, your app will start losing users and tank in rankings. Why care about app maintenance? Hardware: As new mobile devices are released, obsolete apps may not work as they were intended. Operating system: Every year sees updates in iOS and Android versions, and apps need to be updated so that they are compatible with newer versions. Programming language: Apps will also have to be updated based on changes to the programming language (Objective C to Swift, Java to HTML5). Styles and designs: Mobile UI used to follow skeuomorphic design principles before Apple and Android both adopted material design. This meant that all apps had to update their interfaces as well. Libraries: Most apps use third party libraries and dependencies which change frequently. The apps will be broken unless they are updated. Usage Patterns: As your app matures, your user base will also mature, and the UI might need refreshing to reflect the changes. Infrastructure: If the infrastructure on which your app is hosted changes (self-hosted to AWS) you will have to update the app. Security bugs: Apps may be affected by security holes any time, and you will have to update the app in order to fix the vulnerabilities. While there are no set rules about the frequency of updating, users will notice an app which hasn’t been updated in over 6 months, and that will reflect in poor ratings and reviews. Apart from user complaints, you should update your app frequently if you want to keep it listed on the App Store. Last September Apple took down almost 50,000 apps that were either obsolete or abandoned. This refers to both preventative maintenance, and reactive changes. Users are constantly telling you what they like and don’t like about your product, and updates give you the opportunity to further hone your application. And as you observe pitfalls that set back other apps, you can get ahead of them by preventing similar problems. Now that you know the implications of neglecting the app update process, you need to evaluate your costs. Most app maintenance contracts are signed on a yearly basis. While app maintenance costs are all over the place based on the type of app and complexity, there are some hard numbers you can use as a baseline. According to a Forrester survey, the average app development cost of $50000-$150000 is only 35% of the total cost over a two year period. The number of updates are also on the higher side: another survey found that almost 30% of app developers update their apps every month. 1) Hosting costs: Your app’s backend will probably be hosted on third party cloud servers like AWS or Microsoft Azure. Depending on the number of users or consumption of media, your hosting costs can easily go up to thousands or even tens of thousands of dollars every month. These costs don’t include the human costs of creating and maintaining the backend, which can be significant as your app scales up. 2) Monitoring and crash analytics: You will need app analytics tools to monitor usage patterns which will help you improve in-app experience. You will also need to invest in tools that send you crash reports in real time. Some of these tools are free while others are paid. 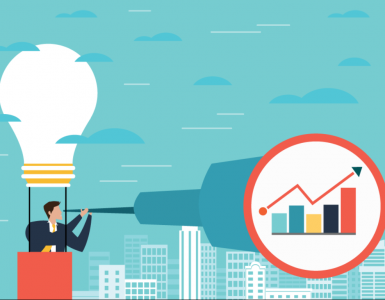 While the cost of the tool isn’t going to break the bank, you will have to invest in analysts and other experts who will be responsible for setting up user funnels and analyzing raw data for business insights. 3) App store optimization: Like SEO, app store optimization is a constant effort. 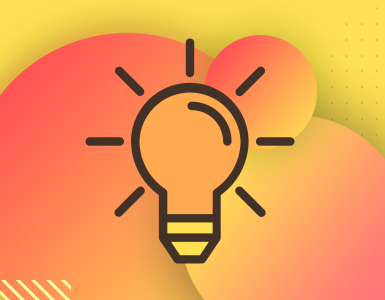 Between searching for the right keywords, A/B testing headlines and descriptions, answering reviews, noting feedback, uploading new screenshots/videos as features change, running search ads, adding changelogs etc, you will have to spend considerable time keeping your app store listing updated. 4) Licenses: Many apps will be built using licensed technologies, and while some licenses can be bought for life, other licenses need to be renewed on an yearly basis. When setting your app maintenance budget, you should take licensing costs into account. A good thing about this is that it’s predictable, and if you have done due diligence during the app development stage you won’t be hit with a crazy high bill. These costs, while high, are significantly less than the amount you need to invest in marketing and promotion of the app after it has gone live. Thanks to the proliferation of free tools, your marketing budget will be mostly spent in hiring freelancers or making payroll, and in ad spend. Since you will need to be spending serious cash in the app maintenance phase, it’s important that you spend some time vetting service providers before you sign them on. Most app development agencies, Appster included, offer an app maintenance contract. If you have outsourced your app development to an agency, you should stick to them instead of going to a third party, even if the upfront costs are higher. This is because for complex apps with a lot of moving parts, a third party developer will take considerable time to understand the architecture of the app. This discovery phase will cost money, which you can save if the same developer is also in charge of maintenance. Pick a developer with a short response time who offers time based maintenance plans and who has experience with managing backups of critical data. The more complex the app, the more important it is that the developers working on the project be familiar with the technologies and the business logic, something which is generally not seen in outsourced developers. Finally, real time phone or chat support is a must, even if you have to pay a premium: you don’t want your app to go offline for hours when a marketing campaign starts sending massive traffic. You also don’t want to be caught unawares if a malicious hacker takes control over your assets or mounts a DoS attack. App maintenance, for the most part, is about keeping your app up-to-date and bug-free. As you acquire users and get feedback, you will need to incorporate that into bug fixes and feature ads. 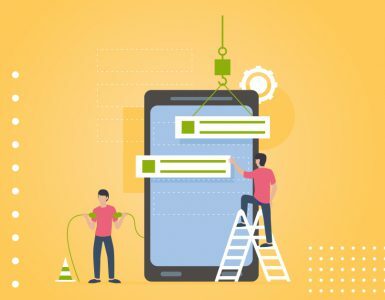 If you think about your app as a continuously evolving product, then application maintenance is something you’re never truly done with. 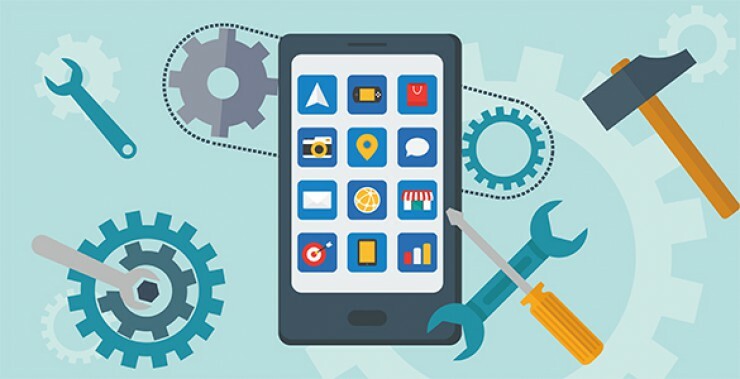 Regular maintenance of your app also keeps you in Apple’s and Google’s favor, as it signals that you are responsive and committed to your users. The app stores reward frequently updated apps with higher rankings leading to higher app downloads, lower cost per installs, and higher revenues. This holds true whether you’re developing an iPhone app, Android mobile game, or anything in between. And even though app maintenance sounds expensive upfront, it’s the only way to ensure that you get returns on the investment you made in the app development phase.